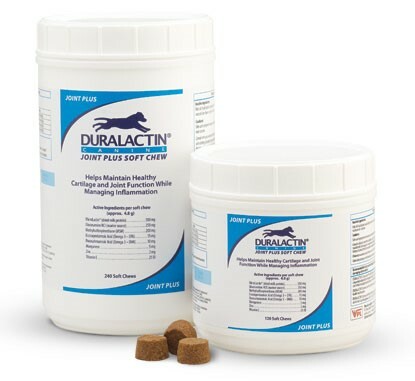 Duralactin products contain MicroLactin, a patented dried milk protein from the milk of hyper immunized cows. MicroLactin contains factors that appear to block and inhibit the inflammatory response which reduces inflammation and helps prevent subsequent tissue damage. The anti-inflammatory activity is effective regardless of the cause of inflammation and appears to function with little evidence of gastro-intestinal irritation. Supporting normal activity and wellness, Duralactin is an ideal therapeutic option for the management of chronic inflammation. 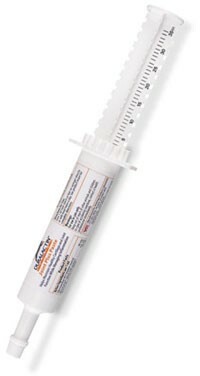 Unlike steroids and non-steroidal anti-inflammatory drugs (NSAIDs), Duralactin has no short or long term side effects. 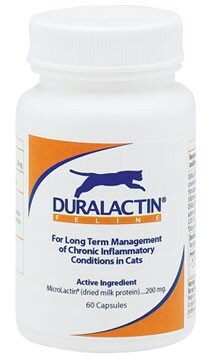 Duralactin is intended to be used as a nutritional aid for long term management of inflammatory conditions. 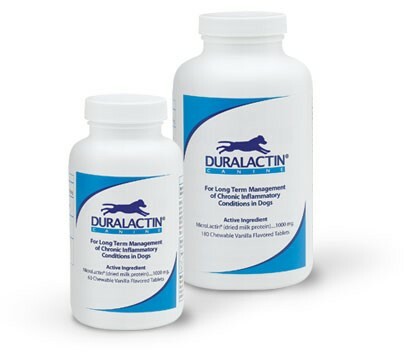 When steroids or NSAIDS are recommended for the long-term management of musculoskeletal disorders, ask about Duralactin.